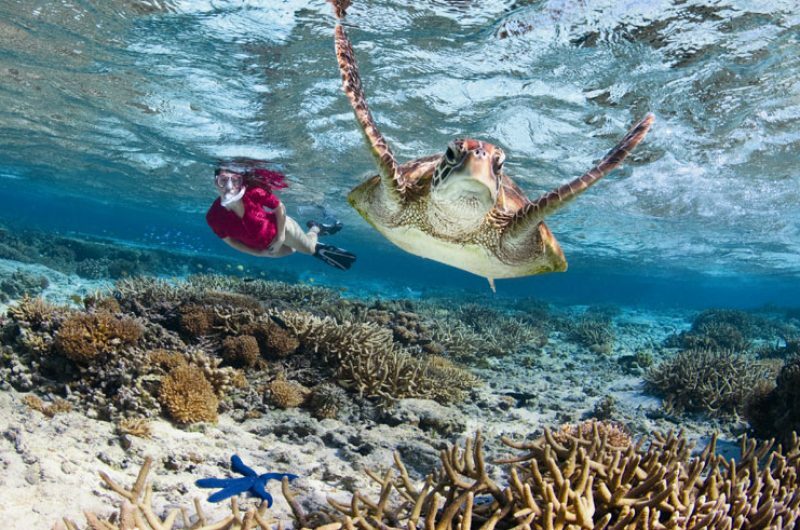 Whether you’re looking to set your pulse racing or simply give it a nudge, our range of active holidays showcase the spectacular natural wonders that define each of our destinations. From soft adventure touring to single-centre multi-activity itineraries, small group guided walking holidays to leisurely cycling tours, embrace the adventure. Across all of our destinations, you’ll find countless opportunities to embrace the outdoors, but if size matters, then the vast landscapes of Australia and Canada are the ideal choice. 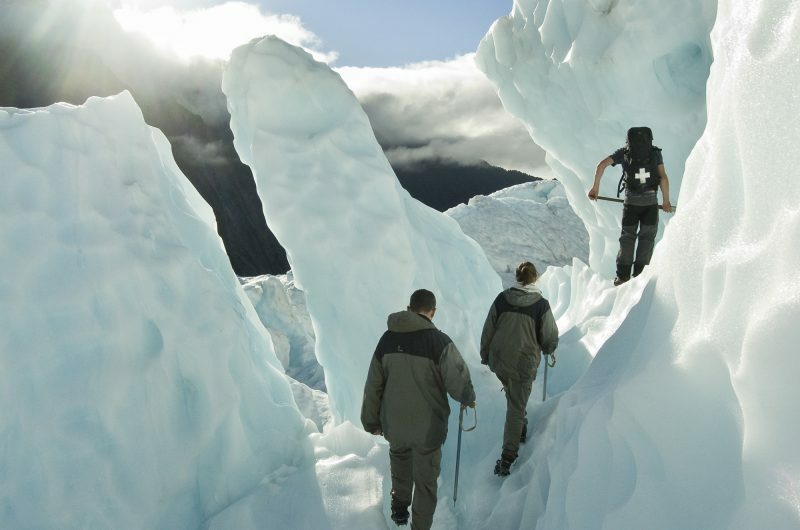 From kayaking the Pacific coast to hiking the Yukon, enjoying winter fun Canadian style to diving the Great Barrier Reef, snorkelling with whale sharks to trekking through the Tasmanian rainforest in Australia, we can tailor make you an active adventure of epic proportions. I had the time of my life and did so many things that I would never normally have done. Uncover Sweden's hidden gem with its wealth of family adventures on offer. 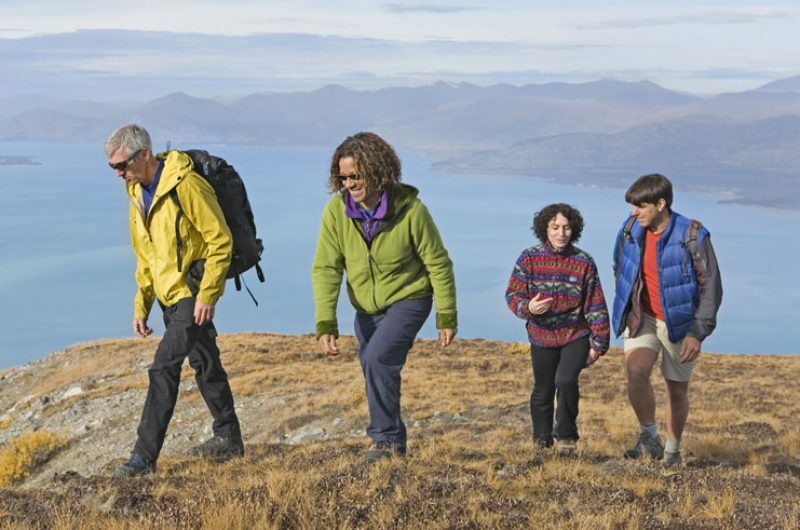 Explore the Highlands remote beauty and wilderness on this small group trek. 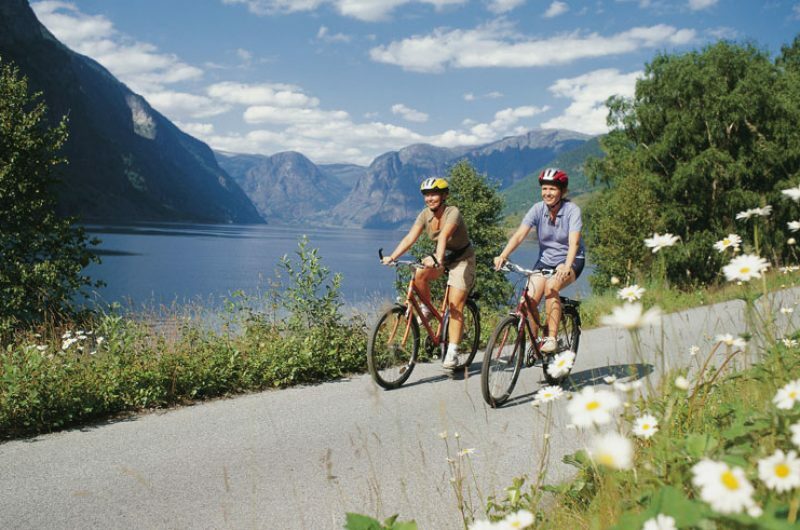 Experience beautiful nature as you cycle on Stockholm's breathtaking archipelago. Our walking holidays include everything from multi-day treks through the volcanic heart of Iceland to hike and drive combos in Iceland, Canada and New Zealand. Whether you’re a Sunday afternoon stroller or a Goretex-clad trail blazer, we’ve got a holiday that will put a spring in your step. If you prefer to hike in the company of others, our escorted hiking holidays are the ideal choice. 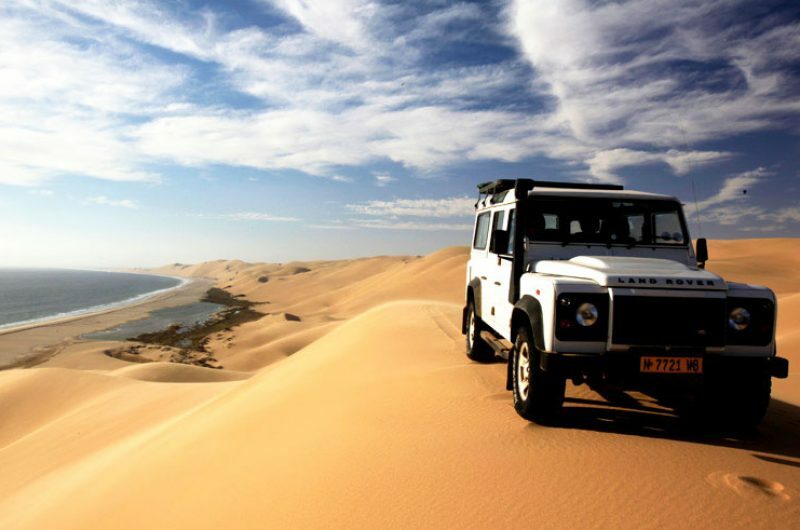 Let an expert guide take care of the navigating while you focus on the spectacular surroundings. If you’d like a less immersive walking experience, take a free-spirited self-drive and sprinkle it with day hikes, so you get the best of both worlds. 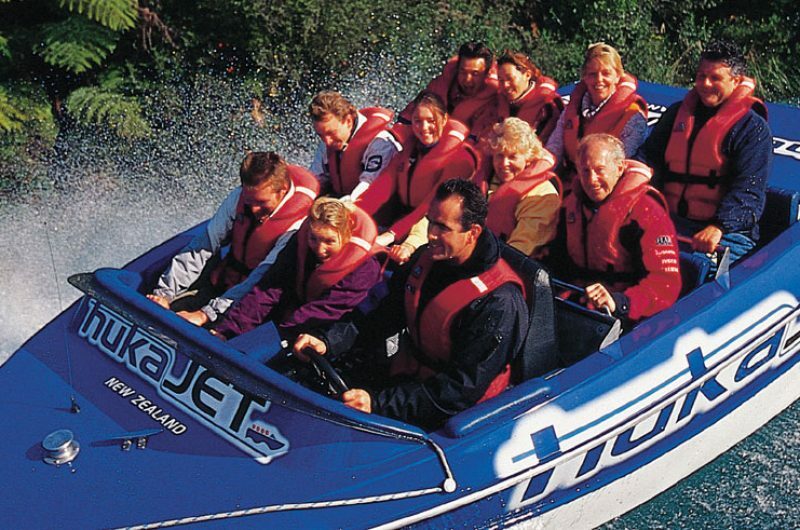 The diverse and staggeringly beautiful landscapes of New Zealand provide the ideal playground for a multi-activity adventure – hike world-class trails, cycle amidst the Southern Lakes, snorkel with seals and kayak through idyllic fiords – all combined with an amazing touring experience that takes in both North and South Island. 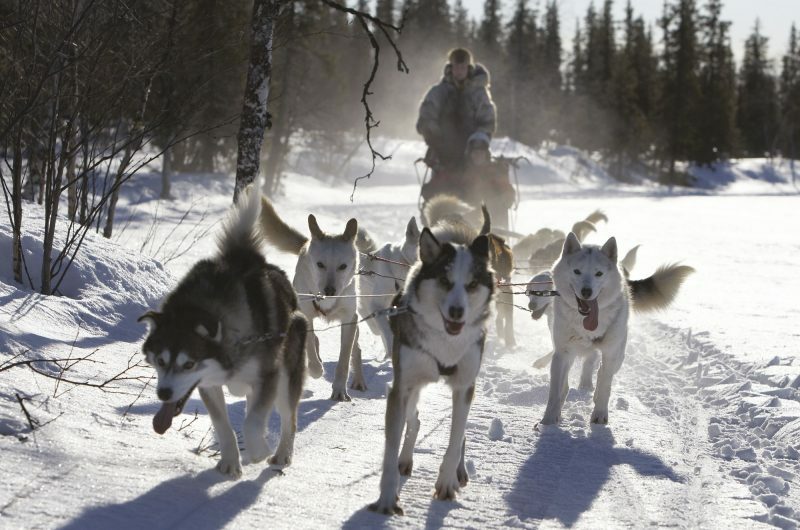 Travelling by dog sled leaves you in no doubt as to which latitude of the world you’re in. This exhilarating method of transport is an excellent way to experience the pristine, snow-covered landscapes of Lapland and Greenland. Our Lapland husky sledding holiday gives you the opportunity to drive your own team across the frozen wilderness, while on the remote east coast of Greenland where the terrain is more rugged you can sit back and enjoy the ride as the driver guides his team across the snow. 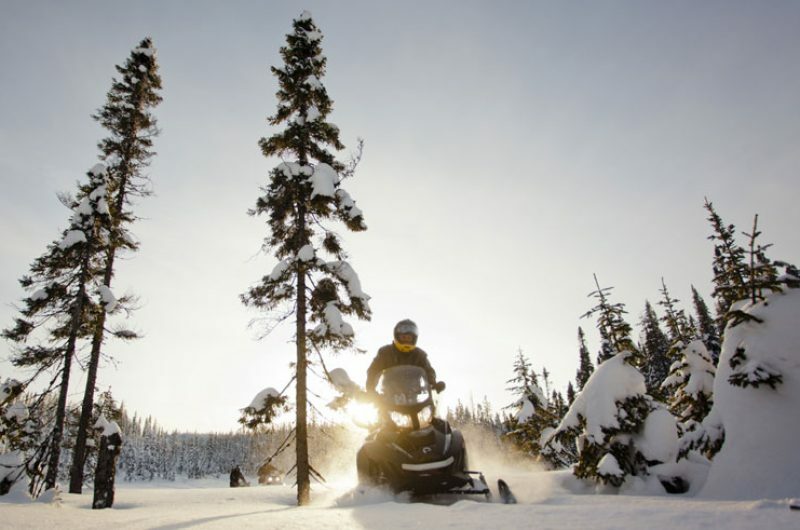 Our extensive collection of winter breaks in Norway, Sweden and Finland offer a smorgasbord of adventure activities in the snowy landscapes – snowmobiling to snowshoeing, cross-country-skiing to fat biking – pick the energy level to suit you.